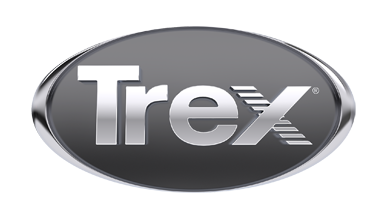 Trailhead Design and Build specializes in Trex decking, railing and lighting. We will help you build your custom outdoor living space to your specifications. Located in Bend, and serving Deschutes County. Let us help you in creating the outdoor setting you crave and take advantage of Central Oregon's natural beauty!